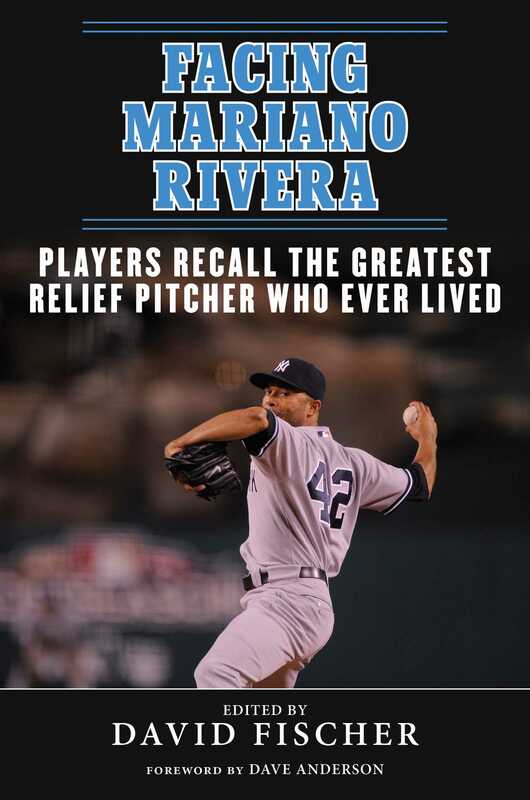 The all-time career leader in saves, with 652, Mariano Rivera is one of the greatest professional athletes in history. Since taking over the closer’s role for the New York Yankees in 1997, until his retirement in 2013, Rivera saved 30 or more games in every season but one. In addition, he has an astonishing MLB record 42 postseason saves, with 11 of them coming in the World Series. After 19 seasons in the Major Leagues, his preeminence among relief pitchers is assumed and his induction into Cooperstown assured. Truly dominant pitchers come along only rarely. This book tells the reader what it’s like to battle one of the all-time best, in the words of the players who did just that.